I am not an ambitious housekeeper. In fact, I am not much of a housekeeper at all. My home is one where often, laundry, dishes, and nonsense pile up. I do my best cleaning about twenty minutes before I am expecting company. Thanks to Pinterest, I am able to find clothing, recipe, craft, and home decor ideas at the click of a button. I can furnish my future fantasy home with amazing porch swings, choose cool-dude clothes for PJ, and plan all of the vacations I will take when I win the lottery. It is, essentially, a time-waster, but it has also been a catalyst for many successful meals, crafts, and wardrobe choices. This was my very first stab at something I found on Pinterest and it was a total home run! If you could somehow eat and hug an enchilada, this is what that would be like. 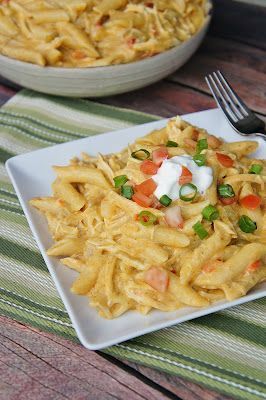 It was a bowl of yummy, spicy heaven, and if you have a family that loves pasta and Mexican food, make this. Seriously. DO IT. The yummy is astounding. It is easy to make, and you don't have to be specific to the recipe- I didn't have the spices it called for, but I had a packet of taco seasoning, and it worked like a charm. Now that back-to-school is here and it will be getting cooler, this will make it's way back to our table!! I collected jars for a few weeks for this one- my version had jars of varying sizes, but went with a dinosaur theme instead of "mixed" animals. I got plastic dino figures from the dollar store and after some hot glue action, spray painted them. 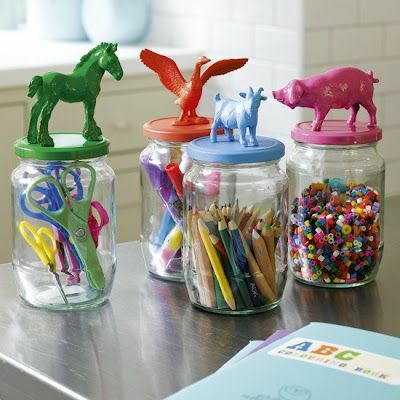 Now I have a cute set of jars in my kitchen filled with all of PJ's art supplies. It looks so cute and keeps things neat and organized, which in and of itself is a huge feat for me! Oh, my God. This. This is one of my Dumb Things, but, as dumb as it was...it totally worked. By the end of the month I could knock out 60 squats at a time and there were significant changes in my booty, thighs and abdomen. It was dumb, it was torture, and it was kind of genius because it worked. 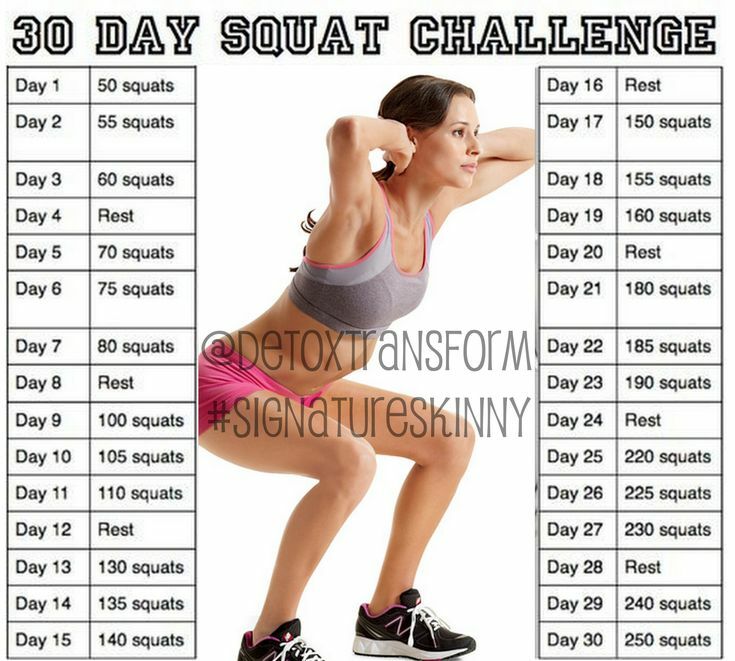 I am doing it again this month along with another 30 Day Challenge. PJ's third birthday had a Thomas theme (natch) and I was looking for a simple activity that would completely ruin my sisters carpets would be simple for the younger children and still entertain the older ones. I saw this idea for a Polar Express party and just switched it to Thomas. Worked like a charm. 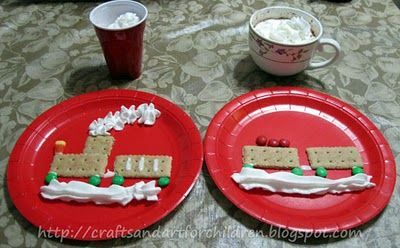 The kids seemed to have a great time creating yummy train cookies using the crackers, icing, whipped cream and candy that I had laid out on a table. There have, of course, been a few Pinterest fails, and a handful of other success stories. Not to mention all of the hours spent pinning things with abandon while dreaming of a Martha Stewart life. 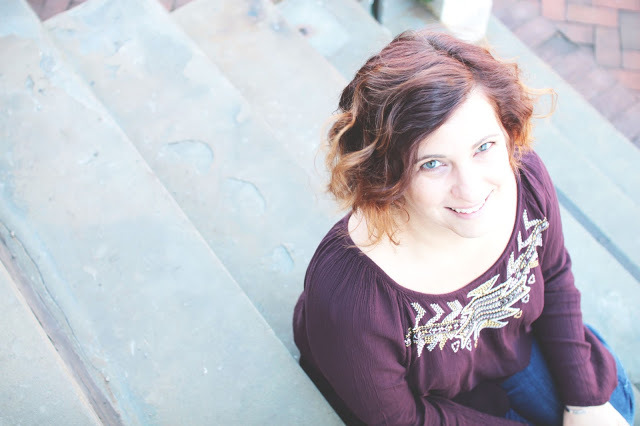 All of that said, finding Pinterest has inspired the more creative side of homemaking for me, and for that it is invaluable! I loved the chicken enchilada pasta. I should seriously save jars instead of throwing them out.